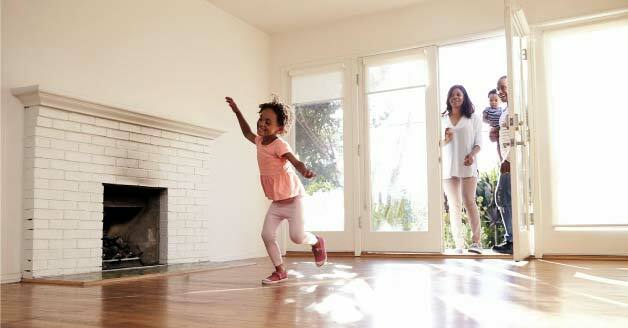 In addition to a down payment, here are some other expenses home buyers need to be aware of. Be sure to ask your lender or Realtor® any questions you have concerning the fees you’re being charged. In addition, your real estate agent may be able to help you negotiate the cost of some of these home-buying expenses. Home inspection: Inspectors will look for any signs of structural issues, mold and leaks. They also assess the condition of the roof, gutters, HVAC, water heater, plumbing, electrical system, and more. Appraisal: Mortgage lenders require an appraisal report to ensure that the property is worth the sales price agreed upon by the buyer and seller. Loan application: The lender will charge fees for running your credit report and processing your application. Be sure to ask for an itemized list of these charges. 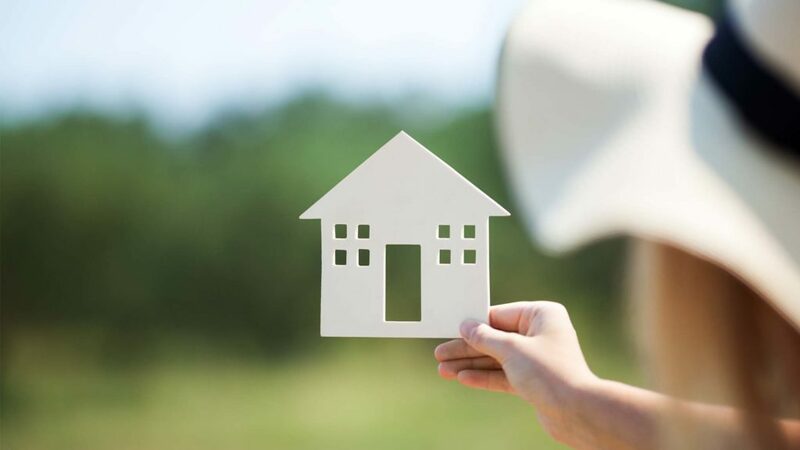 Mortgage loan origination fees: These upfront costs, which are associated with underwriting and funding the loan, are quoted as a percentage (typically 0.5 to 1.5 percent) of the total amount borrowed. Private mortgage insurance (PMI): Lenders generally require buyers to put down at least 20 percent of the purchase price of the home. Otherwise, PMI is required to protect the lender if the buyer should default on the loan. The PMI should be automatically canceled once the buyer reaches 78 percent of the loan-to-value ratio. Tax service: This fee ensures that the seller’s tax payments on the property are up to date and that the buyer’s payments are correctly credited. Property survey: This report outlines the boundaries, dimensions and major features of the property. Title services: Title companies charge fees to cover the title search, notary costs, government filing fees, and more to ensure the buyer receives a clear title to the property. Should you sell a home during the holidays? Traditionally, most sellers shy away from listing their homes in November or December. Some buyers, however, need to make a quick purchase before the end of the year due to a job transfer, estate settlement or other tax reasons. With very little competition in the marketplace, properties listed during the holiday season tend to sell more quickly and for a higher price. If you’re worried about moving during the holidays, keep in mind that buyers often need to close by December 31, but they don’t necessarily need to take possession until January. That way both you and your buyers can enjoy one last holiday season in the old house before making the move. Of course, the most pressing question is whether you should decorate your home for the holidays. 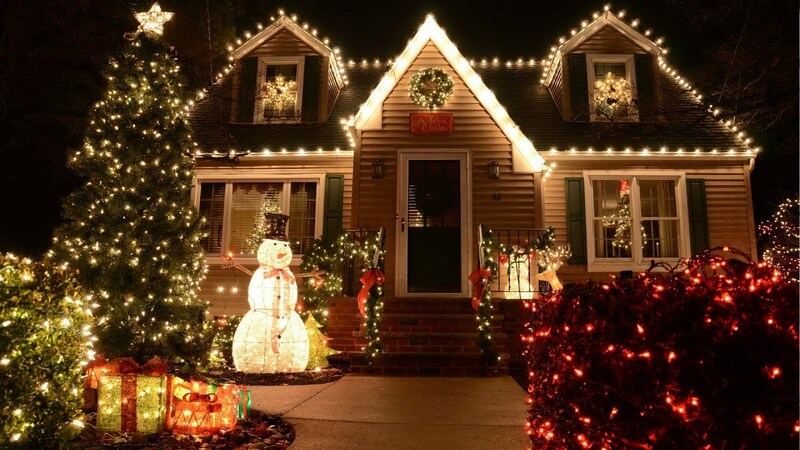 Real estate professionals agree that homes show better with tasteful, festive decorations. Buyers can typically feel the warmth of the season and comfortably picture themselves living there. Be sensitive to different religions and use generic decorations that reflect a fall or winter theme. Keep in mind the importance of curb appeal, and be sure there’s an attractive wreath on the front door to welcome buyers into their new home. Call me to learn more about selling during the Holidays and it’s benefits. Here is something tasty for you to try! See ALL available houses at my website! !